Economical and easy solution to collecting Valentine's cards. The heart is now ready for decorating! 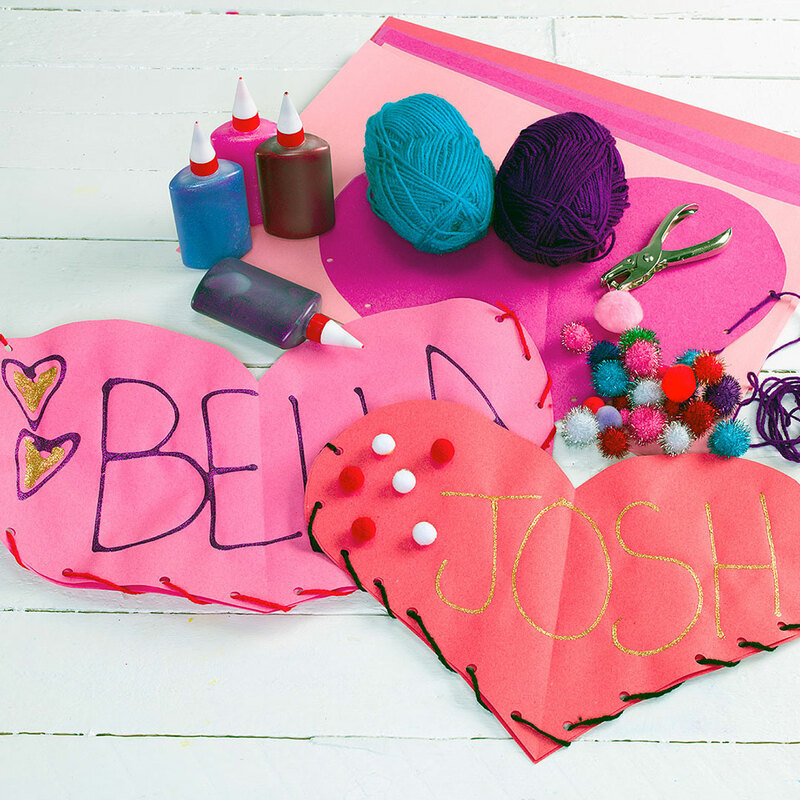 The finished heart can be hung or taped to desks ready to receive Valentine's! Comments are held for moderation, thank you.